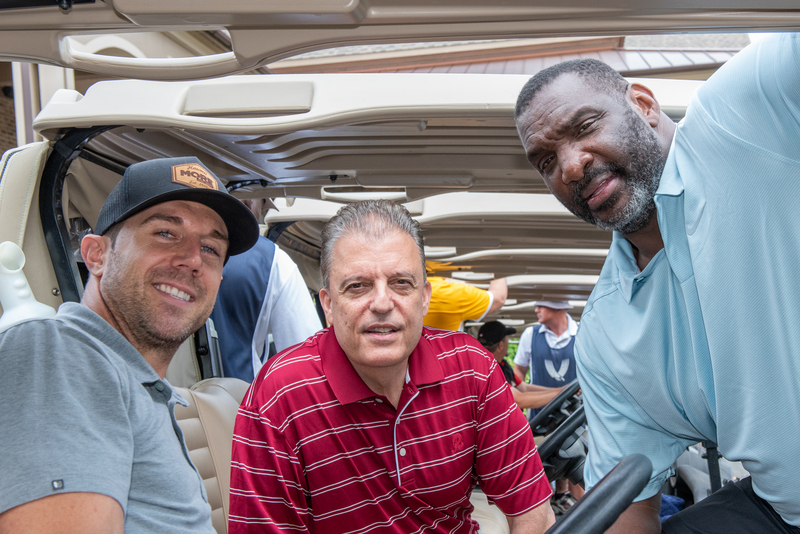 The Ryan Kerrigan Leukemia Golf Classic is a high-profile, celebrity golf tournament featuring Washington Redskins players, coaches and front office executives. 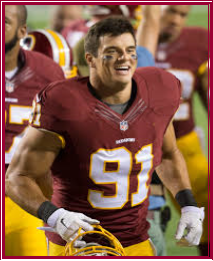 Linebacker and Pro Bowler, Ryan Kerrigan hosts this exclusive event which includes golf at one of Northern Virginia’s premier courses, live & silent auctions, reception, dinner and awards ceremony. Larry Michael, Senior Vice President and "Voice of the Washington Redskins" is the Honorary Chairman of the event. 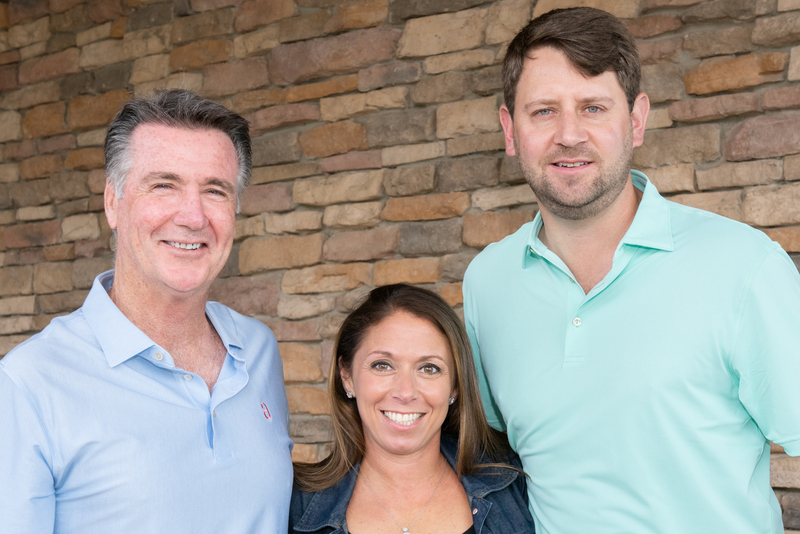 The 2019 Ryan Kerrigan Leukemia Golf Classic Event Chairs are Jamie Graham, KippsDeSanto & Co and Brian Nelsen, The Carlyle Group. They lead an executive committee of more than 20 high-ranking executives who represent several major corporations in the Washington, D.C. area. 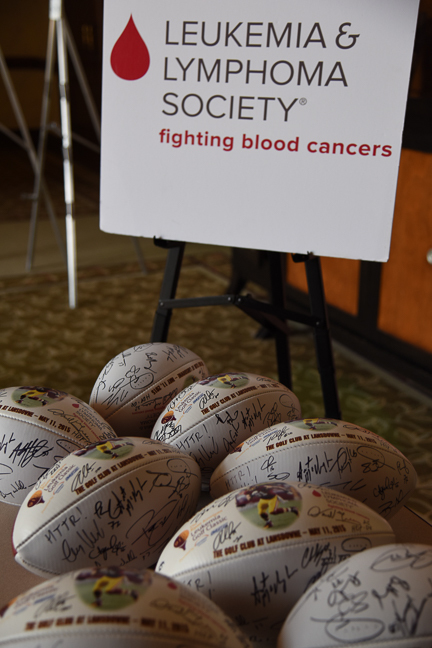 All proceeds benefit The Leukemia & Lymphoma Society (LLS) and its mission to cure leukemia, lymphoma, Hodgkin’s disease and myeloma, and improve the quality of life of patients and their families. 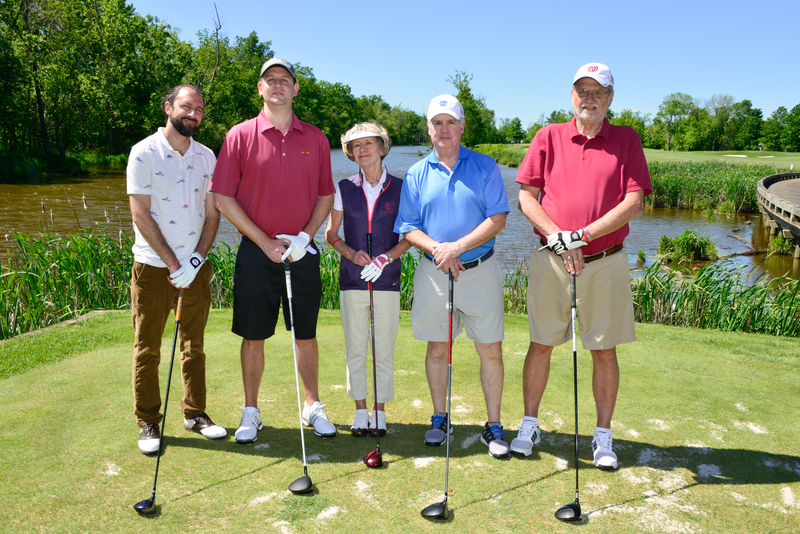 The Ryan Kerrigan Leukemia Golf Classic honored two Patient Heroes for 2019 are 7 year old Josiah and 6 year old Drew. 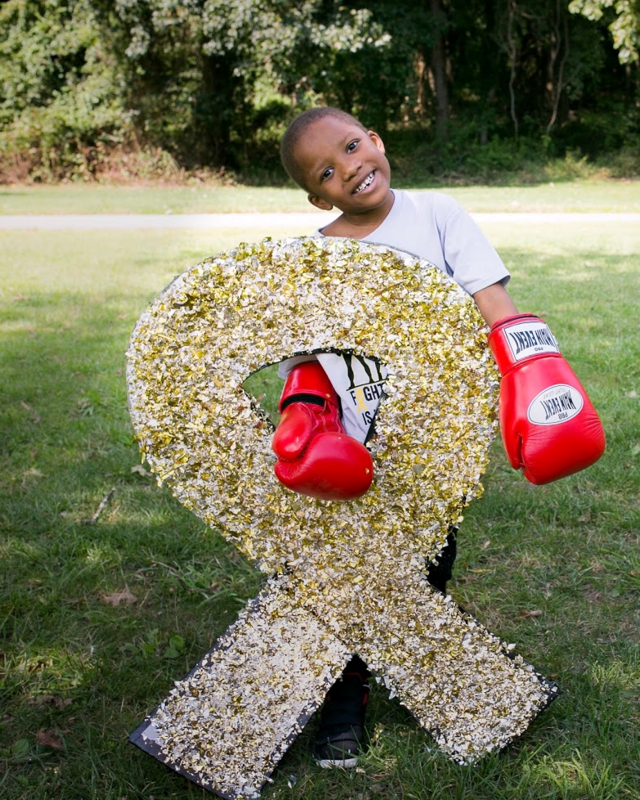 In December 2016, Josiah was diagnosed with Acute Lymphoblastic Leukemia just before his 6th birthday. Today Josiah is your typical energetic, rumbustious 7 year old boy. He loves playing video games and flag football. 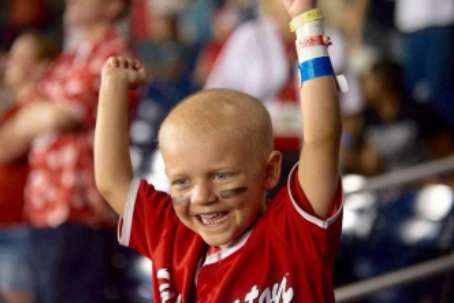 At 5 years old, Drew was diagnosed with Pre B Standard Risk Acute Lymphoblastic Leukemia, the most common form in children. Drew's family is incredibly proud of their brave boy as he continues on his treatment plan. With your support, The Leukemia & Lymphoma Society is advancing cures for patients like Josiah and Drew! 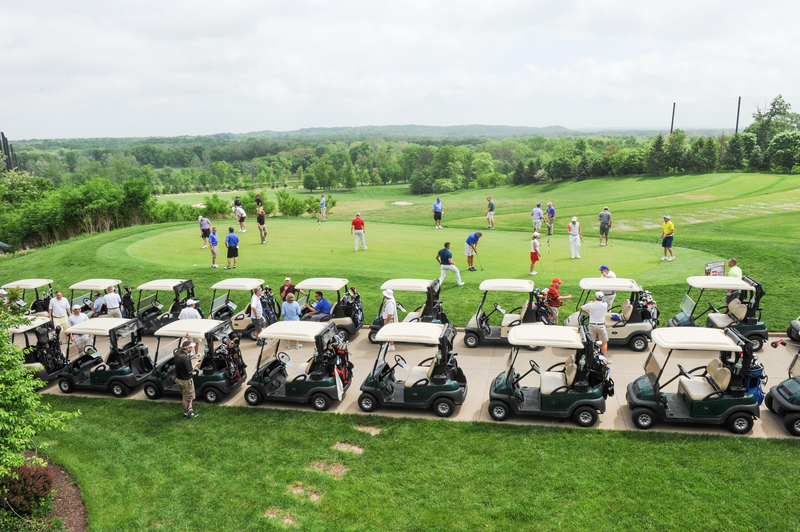 To learn more about the 2019 Ryan Kerrigan Leukemia Golf Classic, please contact Mary Angelo at 703-399-2906 or mary.angelo@lls.org. To see the current list of 2019 sponsors, please click here!